George Gittoes is well-known as a war artist and documentary provocateur. In the late 1970s, George explored holography, underwater photography and multimedia environments involving performance, dance and projections. 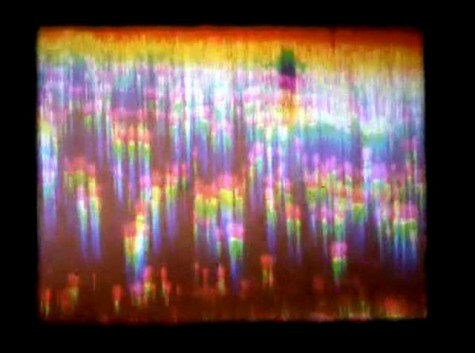 In Rainbow Way (1979), reflected sunlight, water and prisms are used to create flowing, psychedelic stories of colour and light.